A comment from project lead Naoki Hamaguchi. Last week, news surfaced that Square Enix is recruiting core staff for Final Fantasy VII Remake and that Naoki Hamaguchi, the main programmer of Lightning Returns: Final Fantasy XIII and project lead on Mobius Final Fantasy, is project lead on the remake. 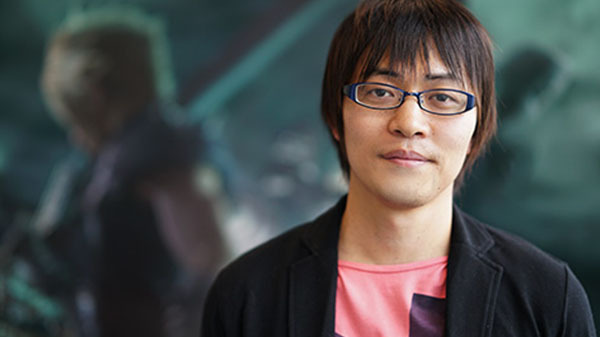 During a Mobius Final Fantasy live stream on May 27, Hamaguchi commented on the recruitment listings—which are seeking battle and level planners; background, motion, and video effects designers; and a programmer—clarifying that development has shifted from cooperation with an external studio to an internal focus. It was previously announced that CyberConnect2 was one of Square Enix’s partners on the project.